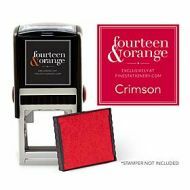 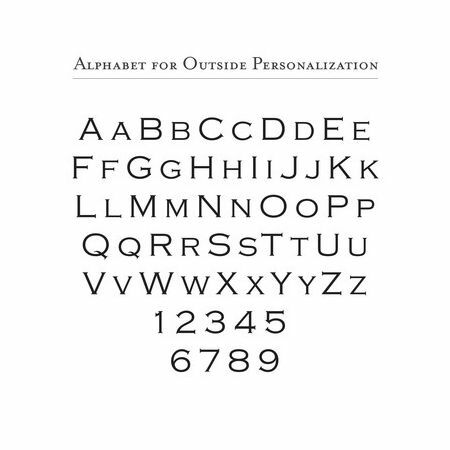 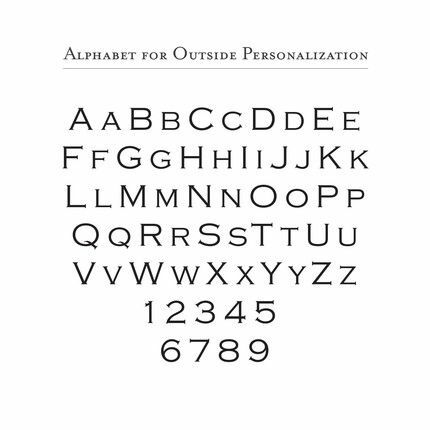 Add your own personal touch to envelopes, stationery and gifts with this address stamp. 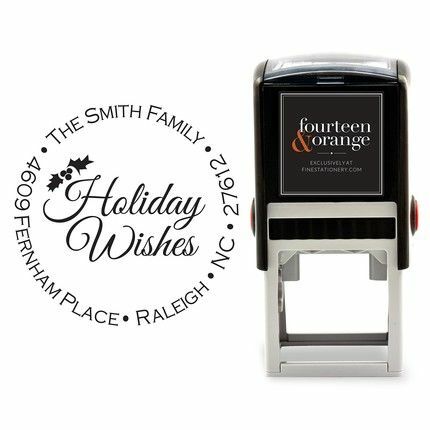 The saying "Happy Holidays" is encircled with your personalized wording on this holiday-themed stamp. This stamp will leave a 1.625" x 1.625" impression. Each stamp includes a black ink pad that will leave up to 20,000 impressions. 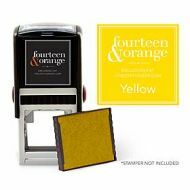 Stamper stands 4" tall.